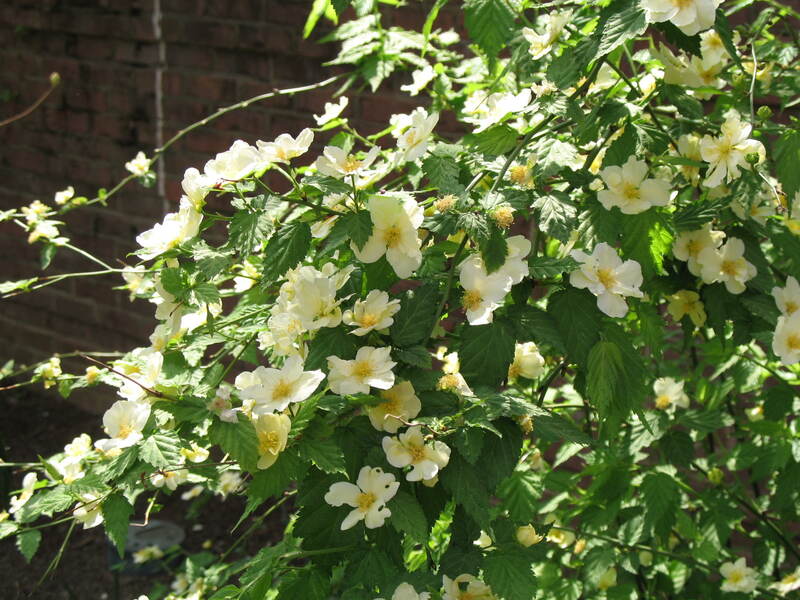 Comments: This graceful shrub is prized for its creamy-yellow flowers which have misshapened petals. It needs plenty of space to grow and in small gardens probably could be used only as an espalier. Prune out weak, dead and disesaed wood after flowering. Deer tolerant.